You are here: Home / Positions / Our Topics / Economy & Digital / Interview: how can managers make digitalisation a success in Europe? Interview: how can managers make digitalisation a success in Europe? 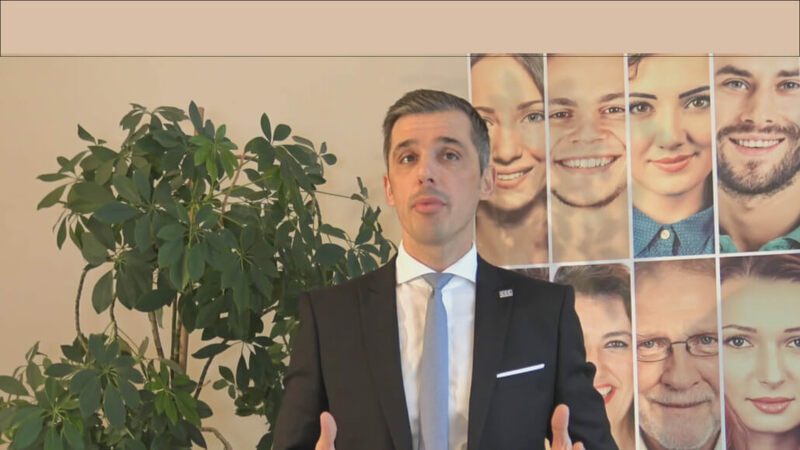 https://www.cec-managers.org/wp-content/uploads/2018/12/Video-maxime-website-2.jpg 9000 16000 Jean-Philippe Steeger http://cec-managers.org/wp-content/uploads/2018/02/logo_spacer.png Jean-Philippe Steeger2018-12-06 10:14:012018-12-06 10:21:51Interview: how can managers make digitalisation a success in Europe?